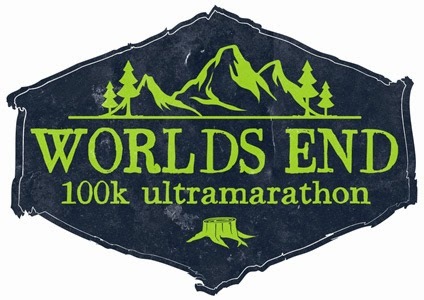 The Worlds End 100k Ultramarathon is a challenging 100k point-to-point race following nearly the entire length of the Loyalsock Trail in the Endless Mountains of Pennsylvania. 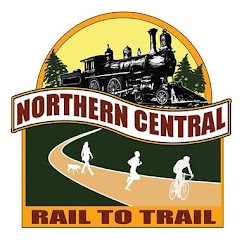 The route is mostly rugged single-track trails with some fairly remote sections, several waterfalls and multiple vistas of the beautiful Endless Mountains. 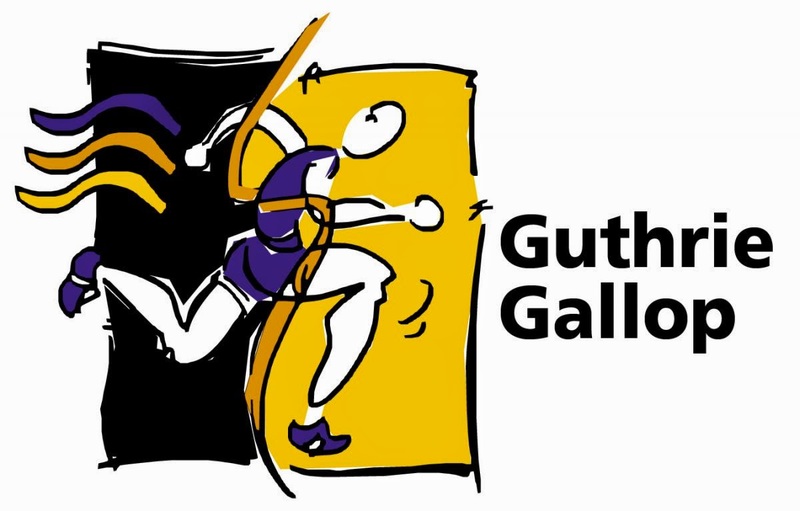 This is not a beginner-level ultra and participation in the race should not be taken lightly. As John Young writes in Hike Pennsylvania, “If you want to do some hiking in the Worlds End region, you should know that hiking here means climbing”.